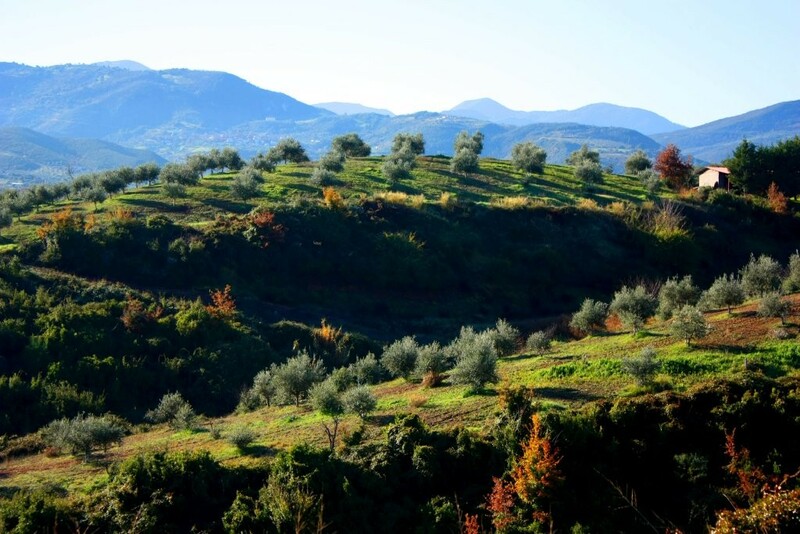 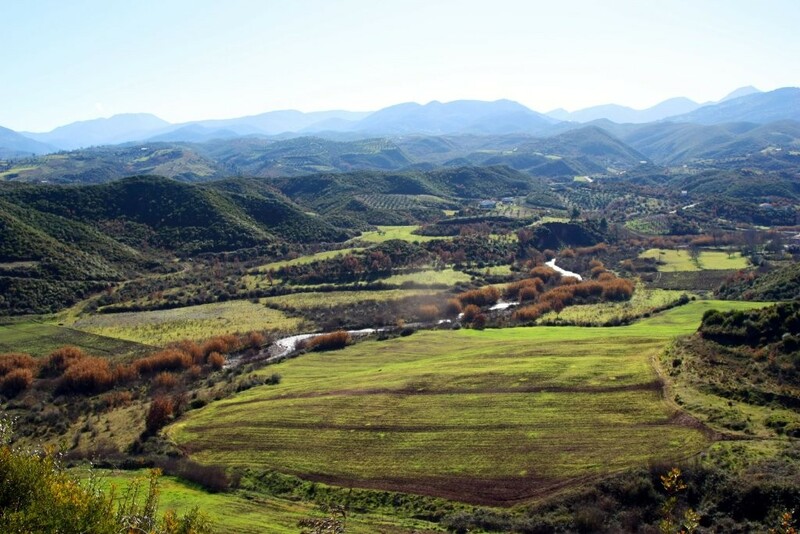 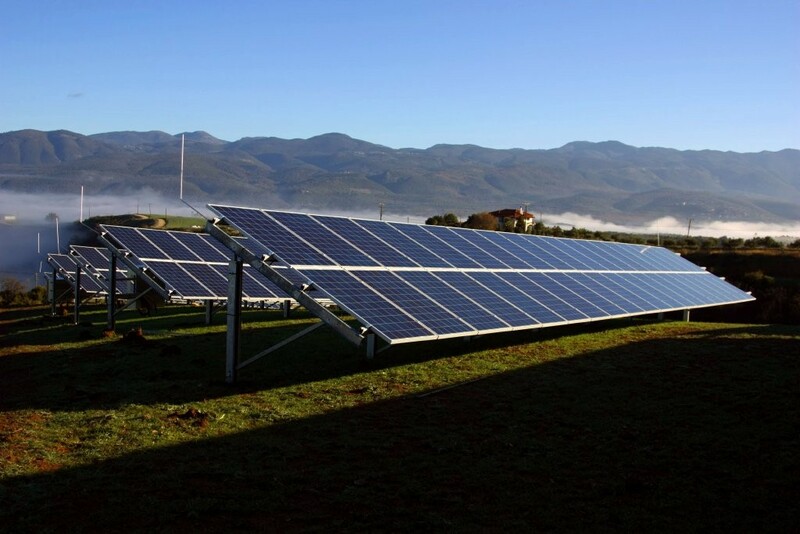 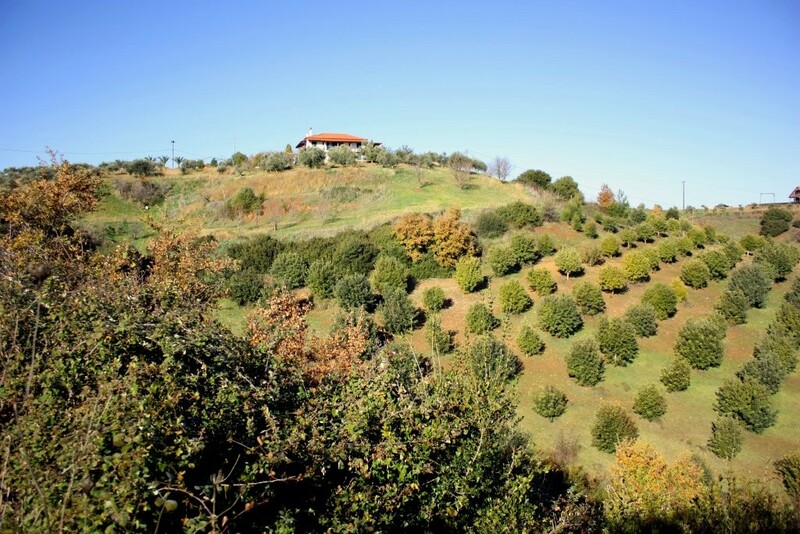 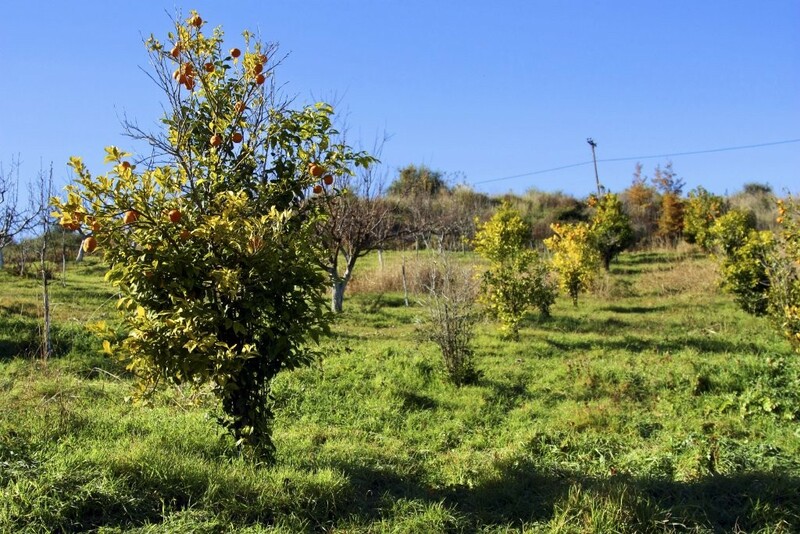 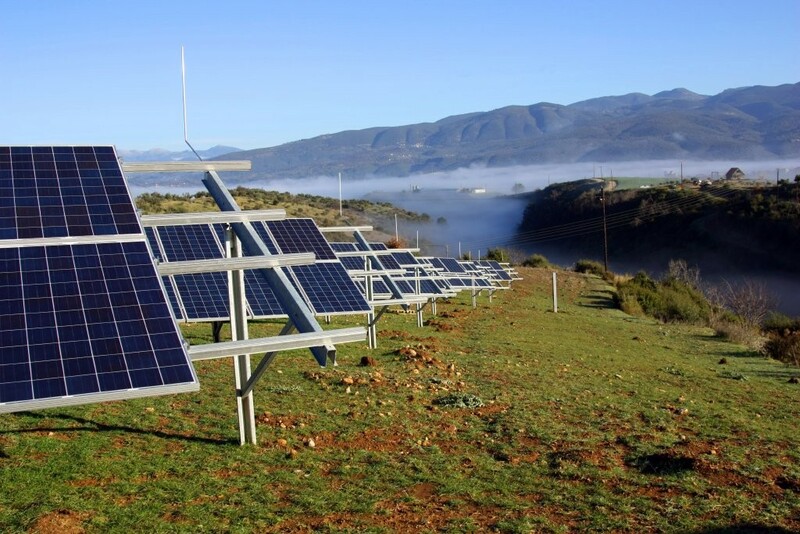 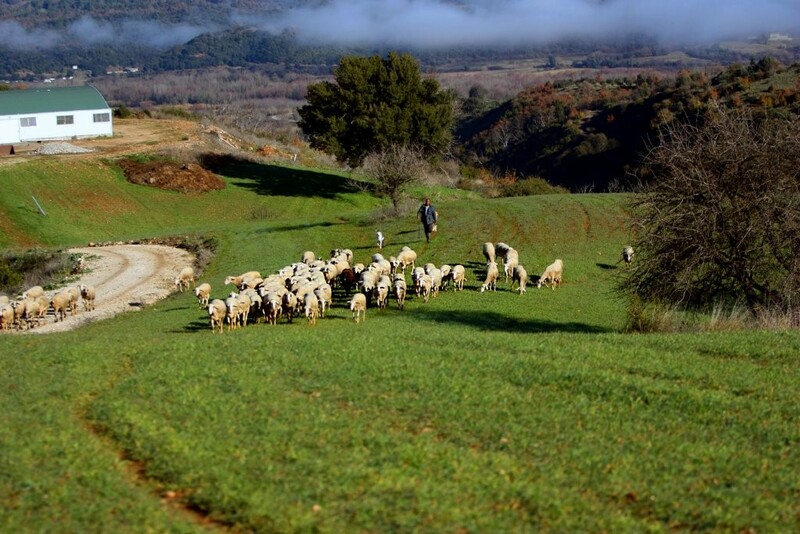 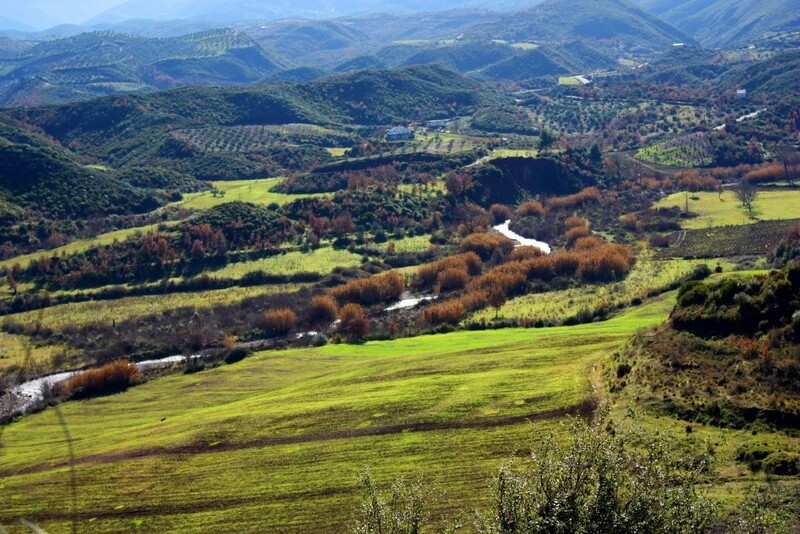 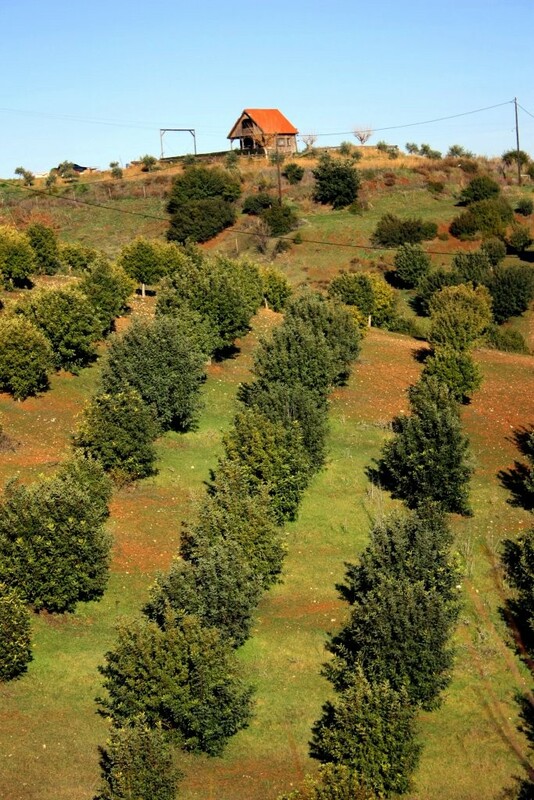 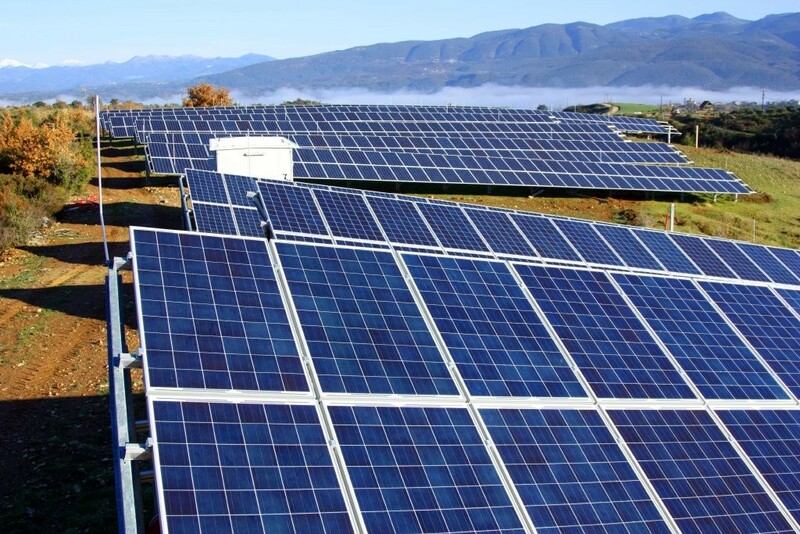 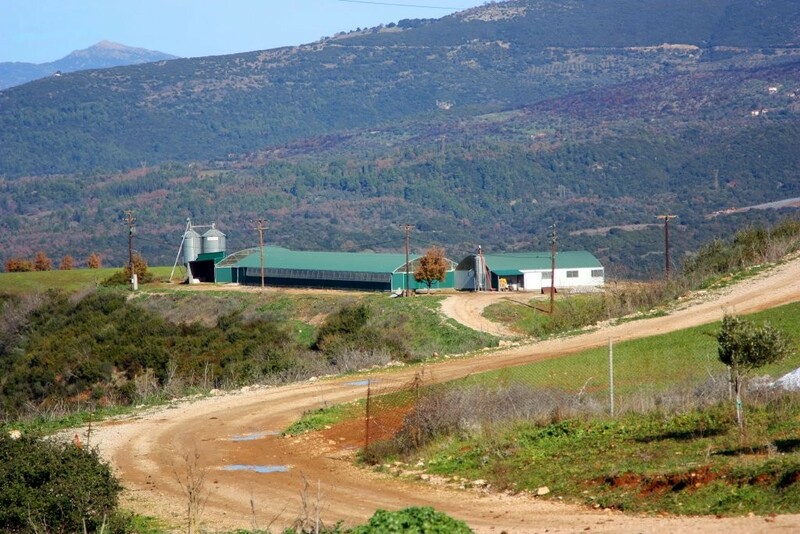 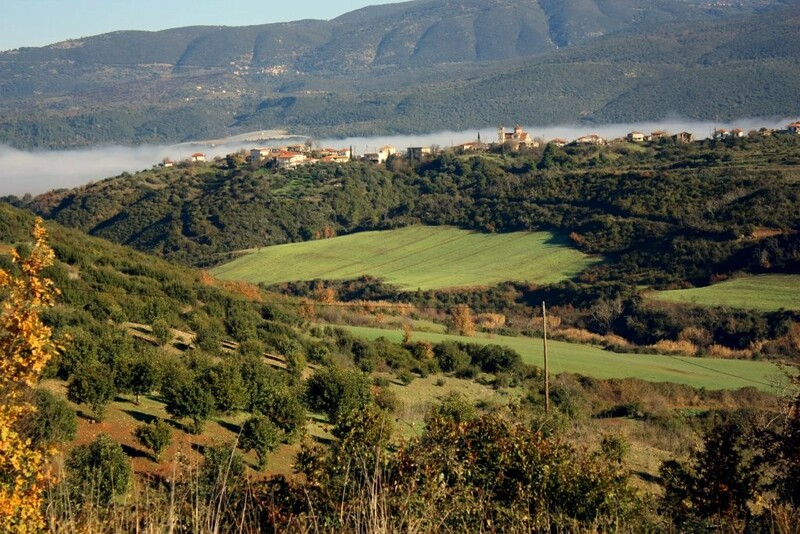 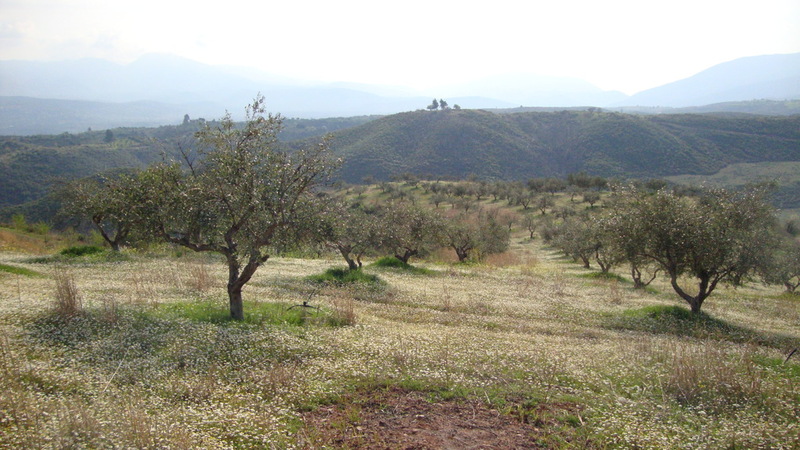 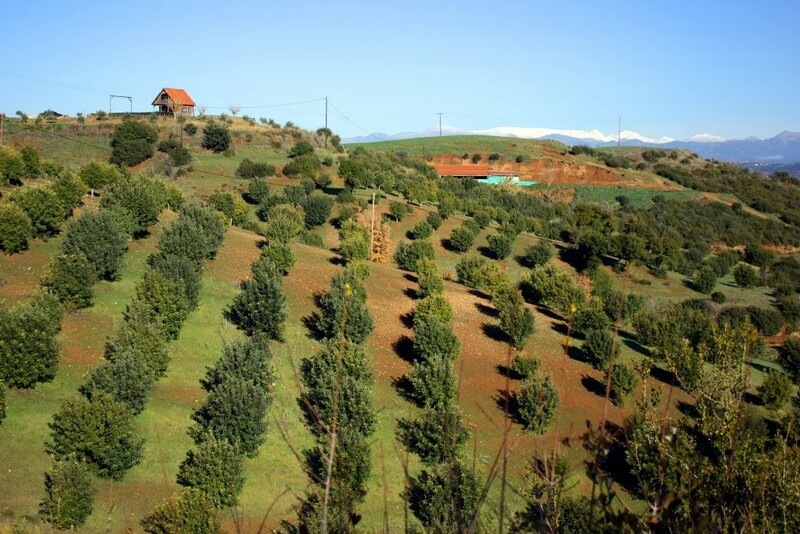 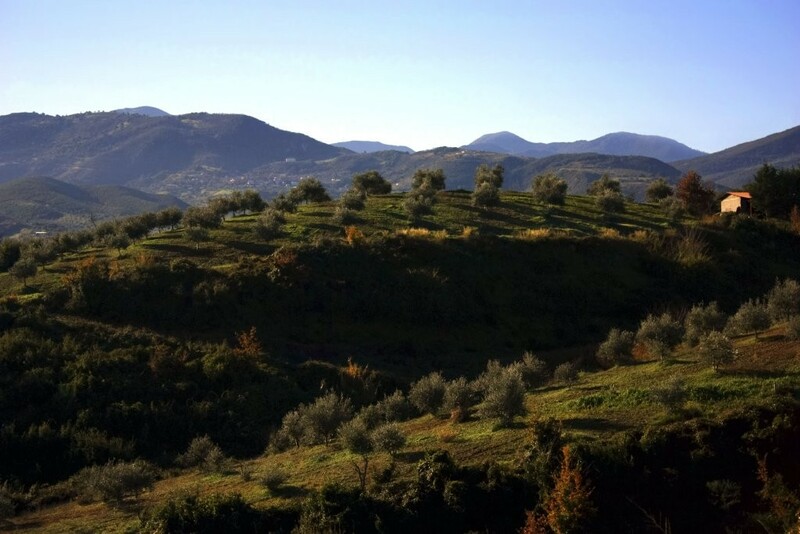 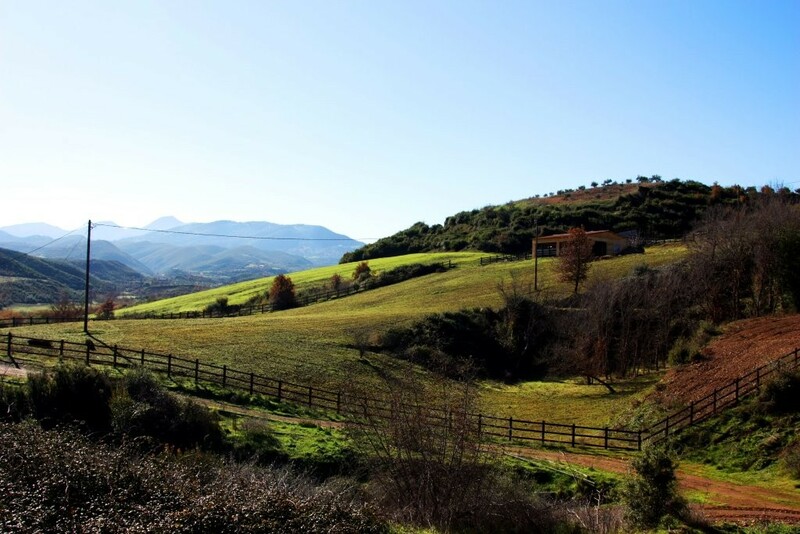 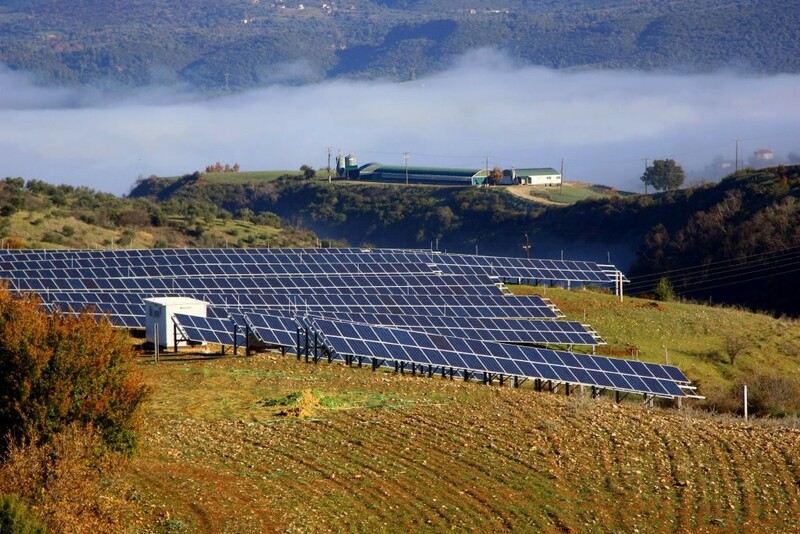 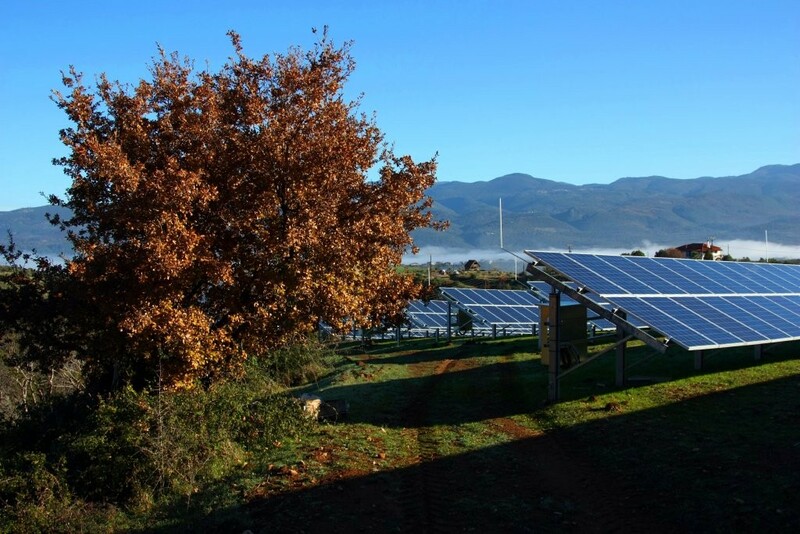 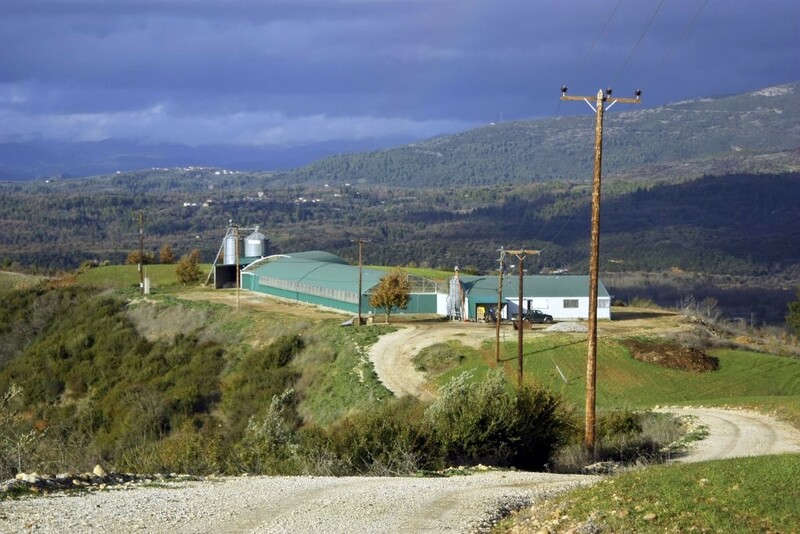 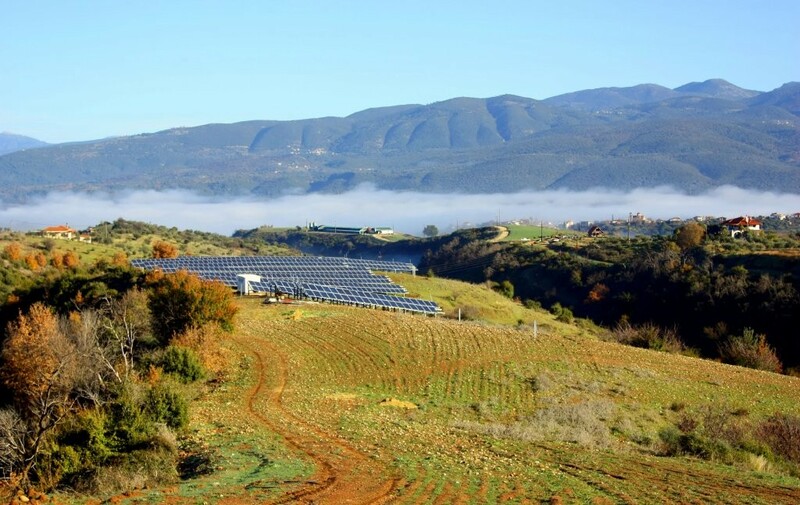 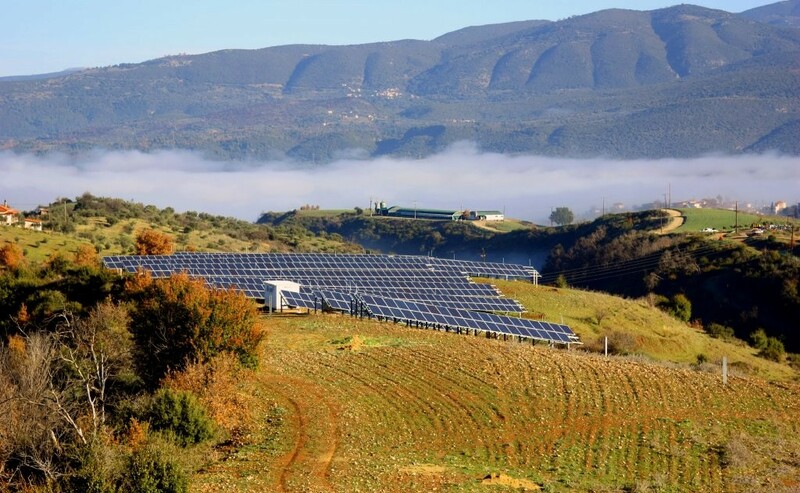 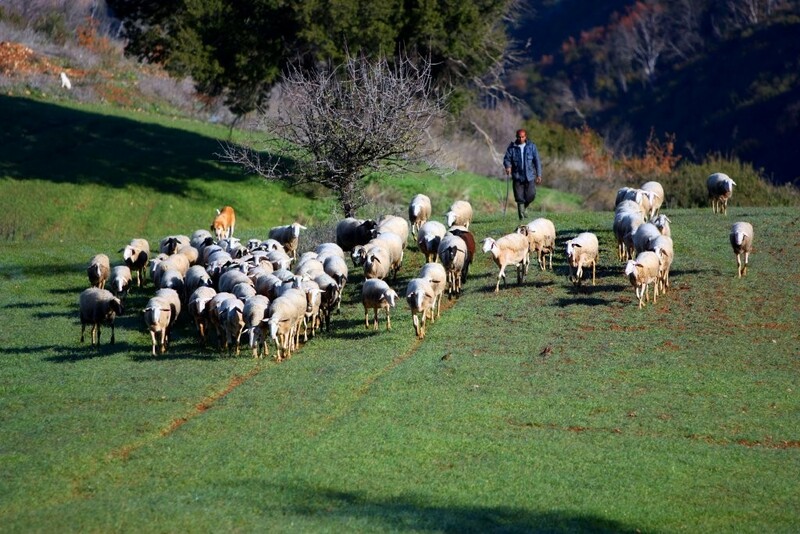 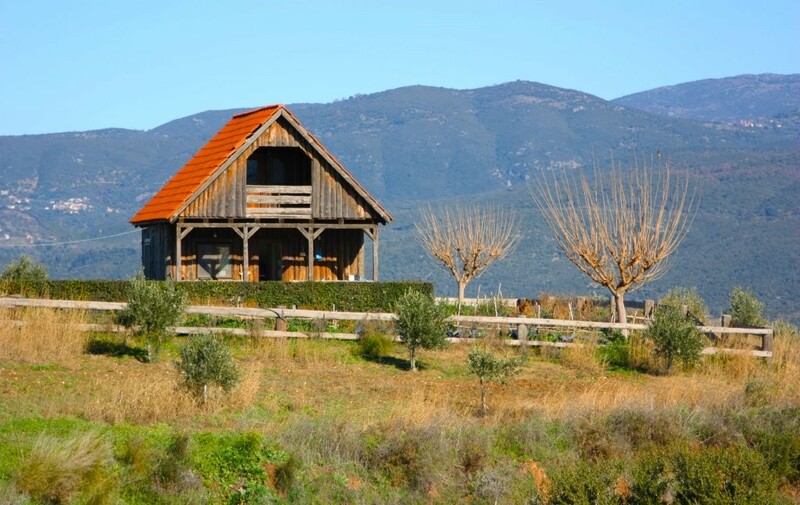 Douros Farm is located in the mountainous area of Olympia, in the Peloponnese. 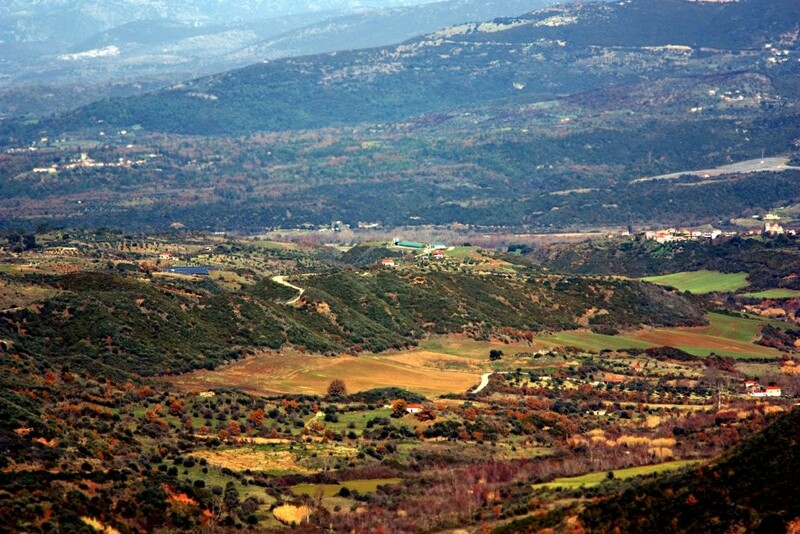 After passing Andritsaina, the birthplace of Filikos Anagnostopoulos and also known for the library with rare books and the Epicurean Apollo, we descend to Alifeira. 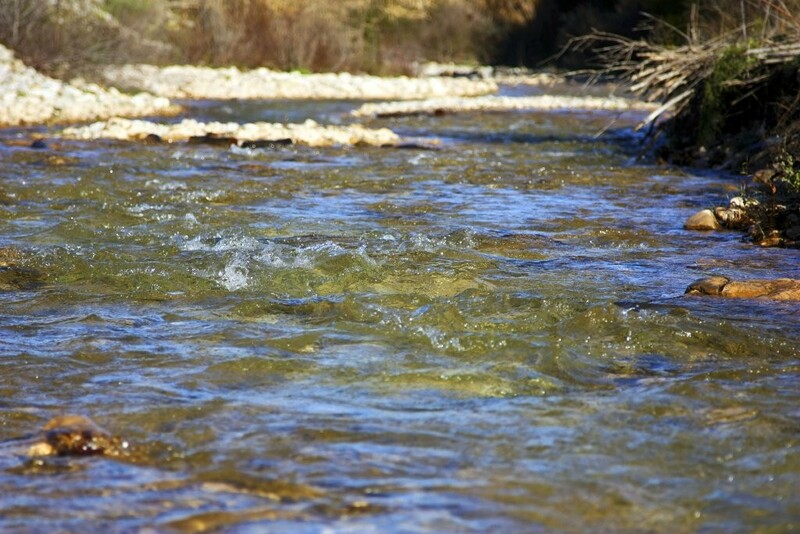 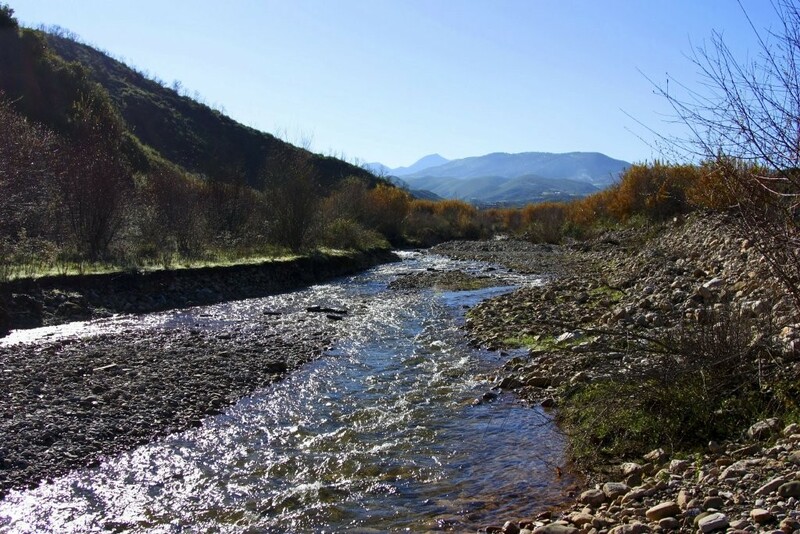 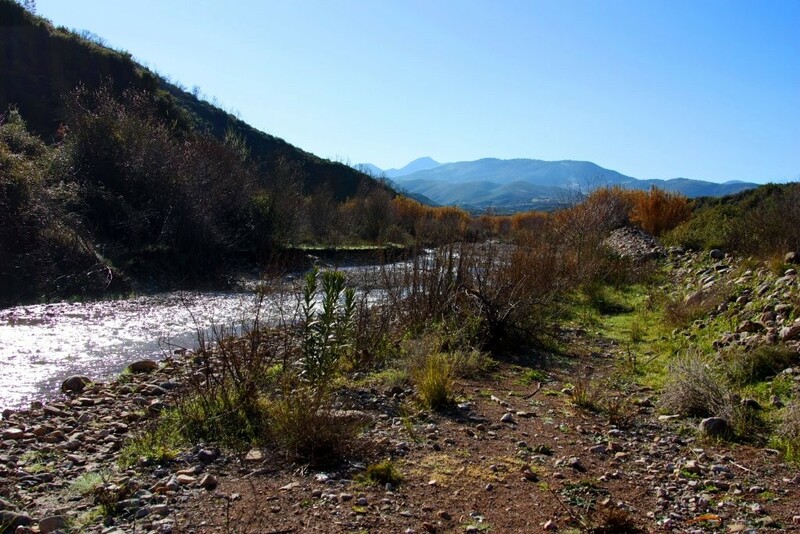 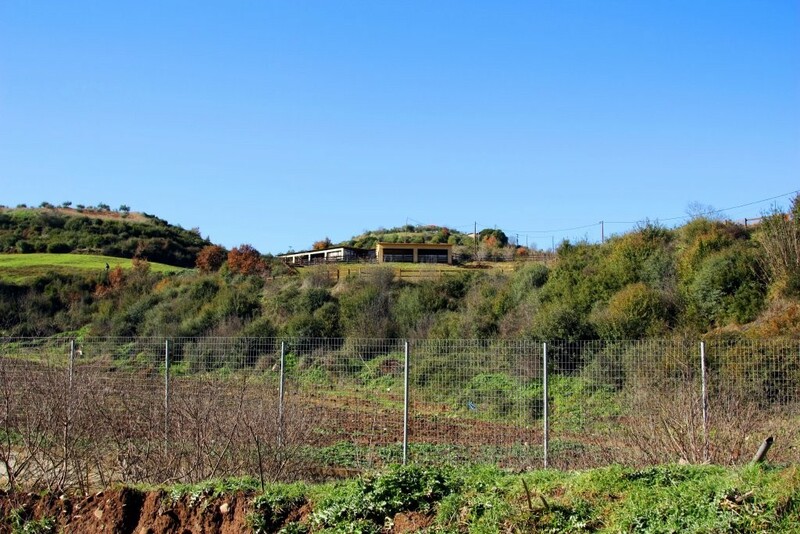 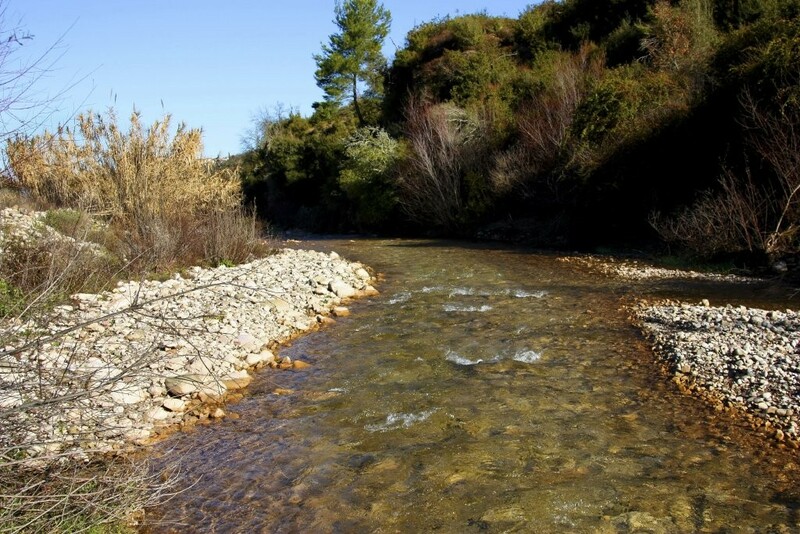 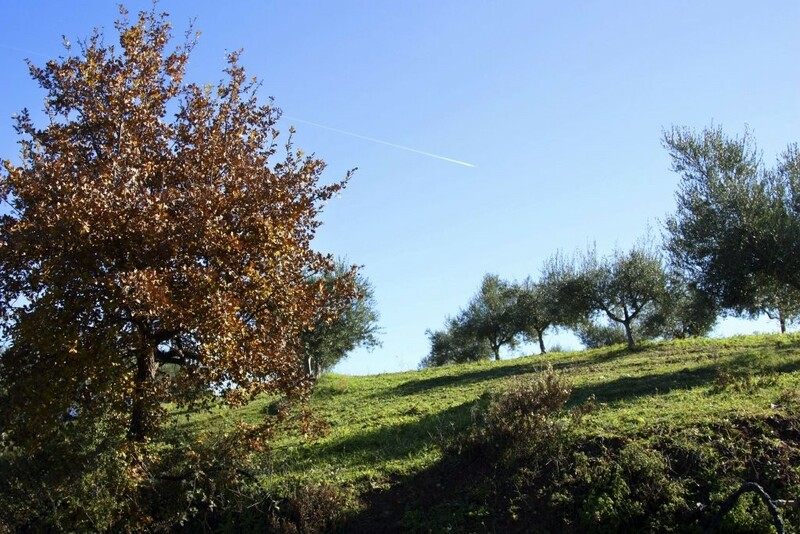 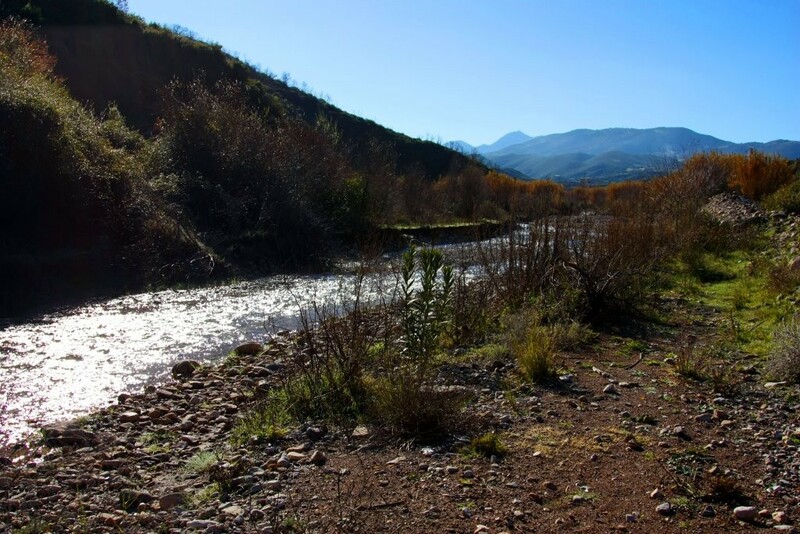 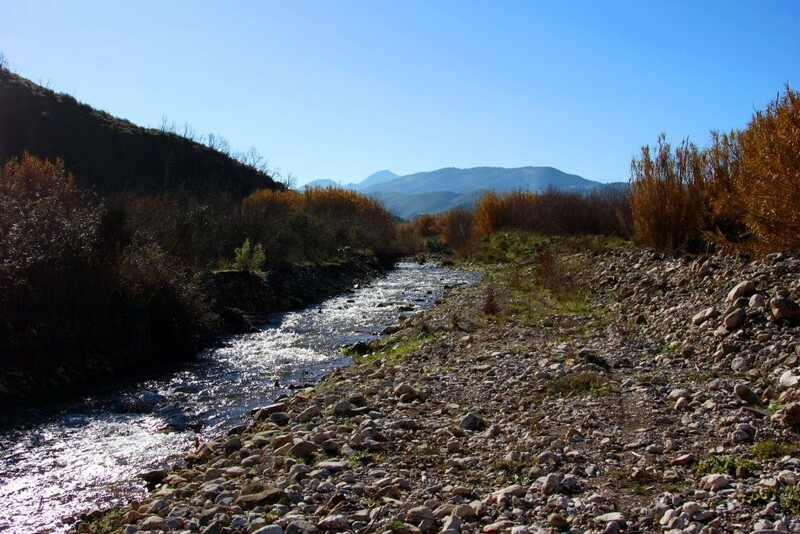 After Alifeira on the banks of the river Alpheus, stands our property which is bordered by the villages Daphne and Sekoula. 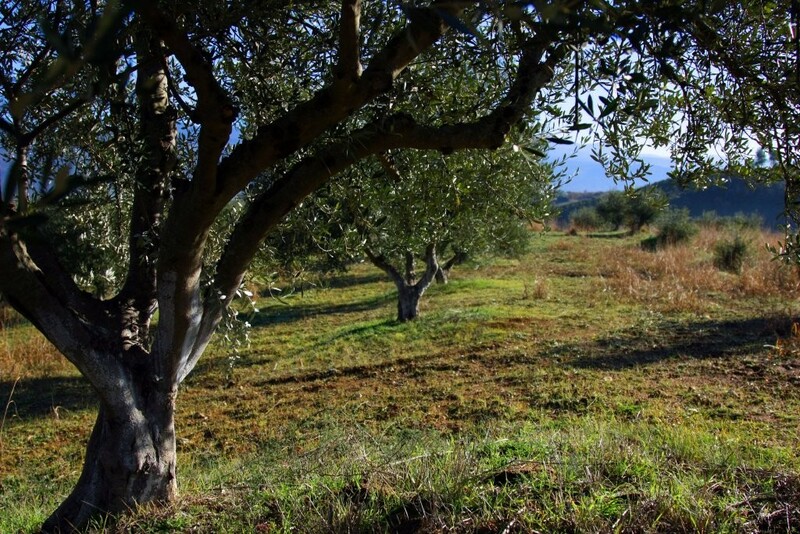 Our olives are organic, and of Koroneiki variety, which is considered to be the best variety, with Protected Geographical Indication (PGI). 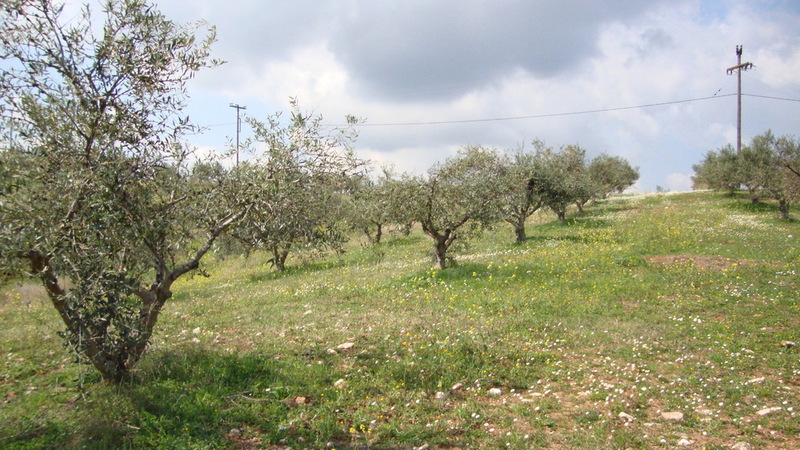 The Koroneiki variety is purely Greek. 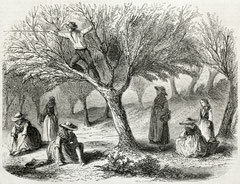 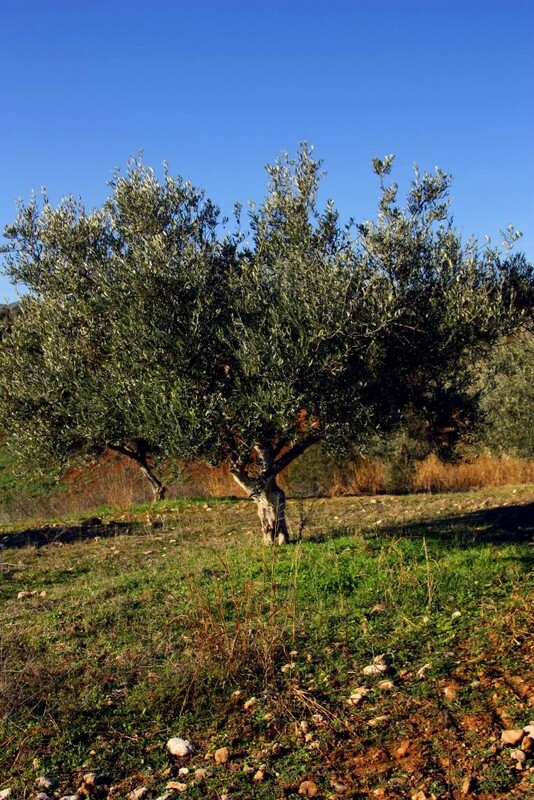 The origin is from Koroni of Messinia and the Venetians spread it to many parts of Greece. 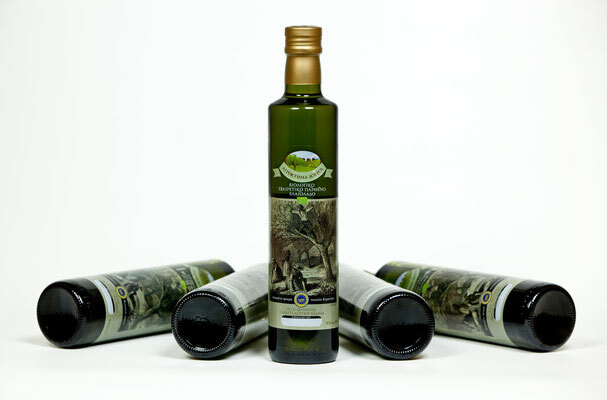 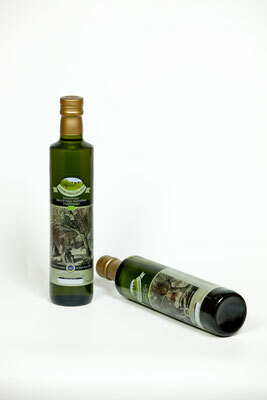 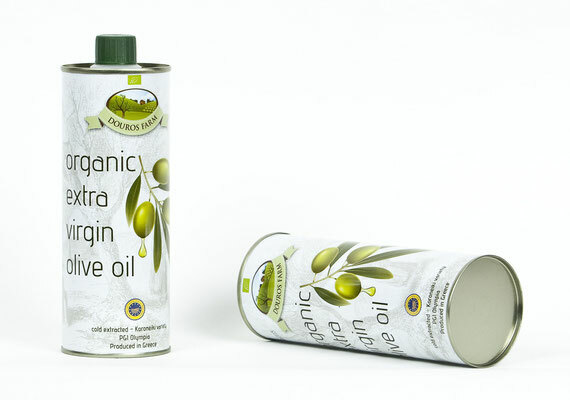 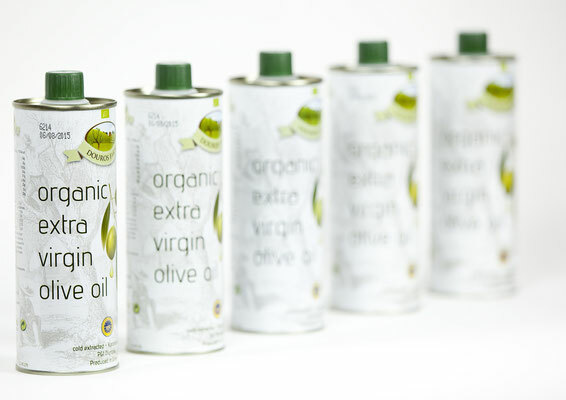 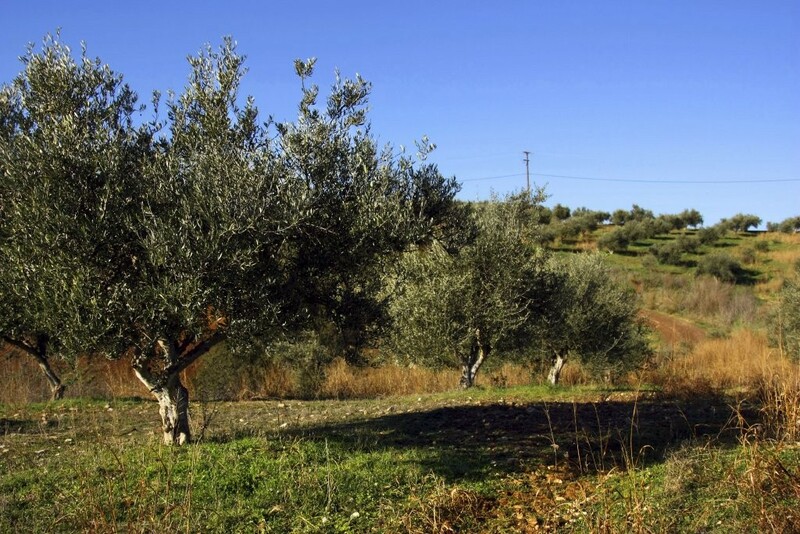 It gives oil with fine aromas and delicious flavors and is ranked as the world's first olive oil. 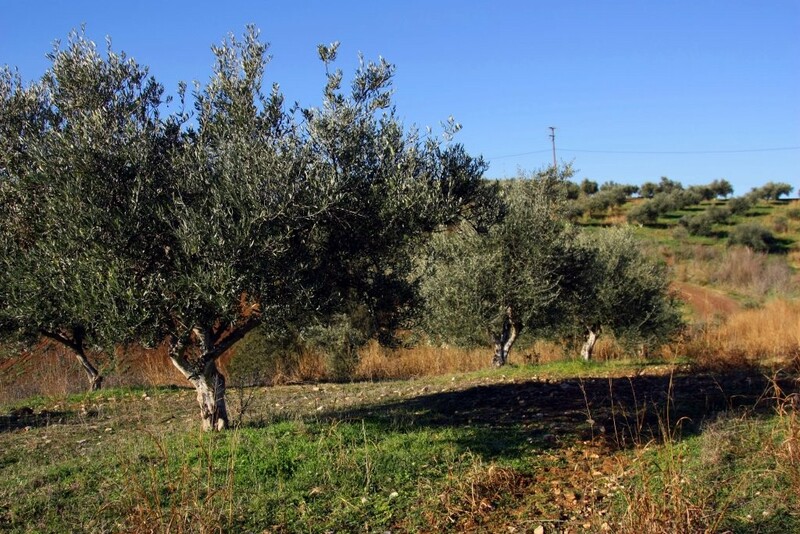 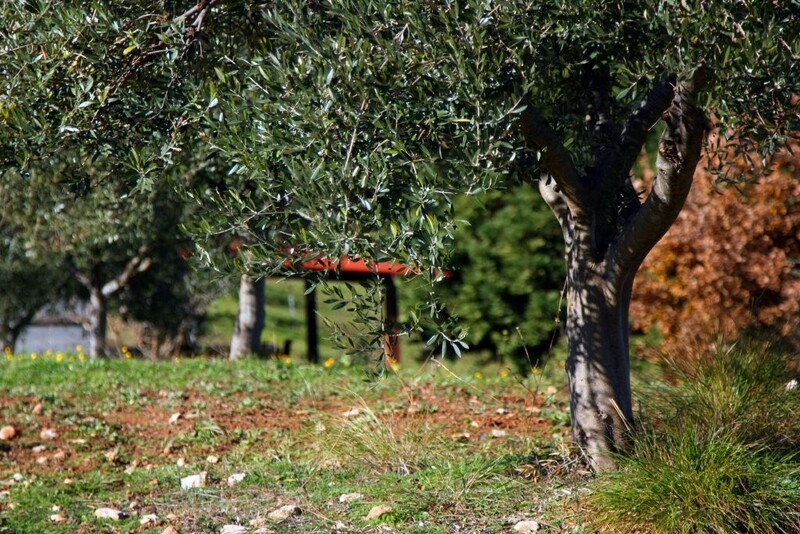 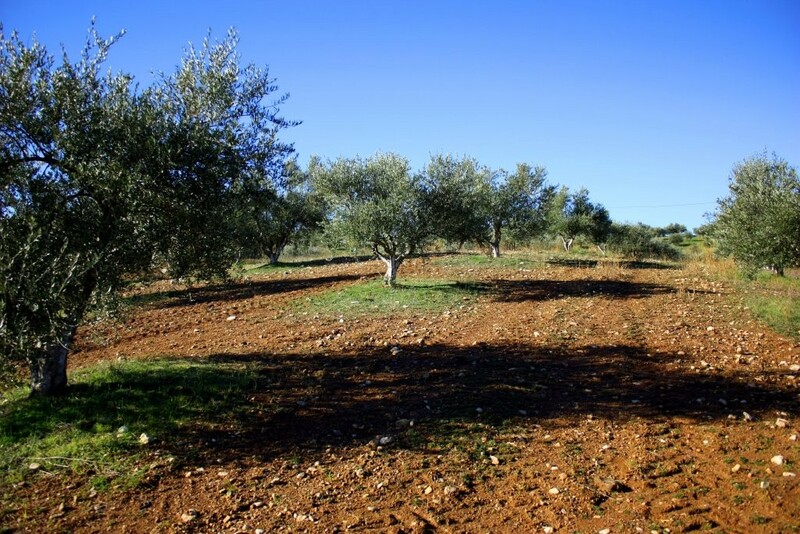 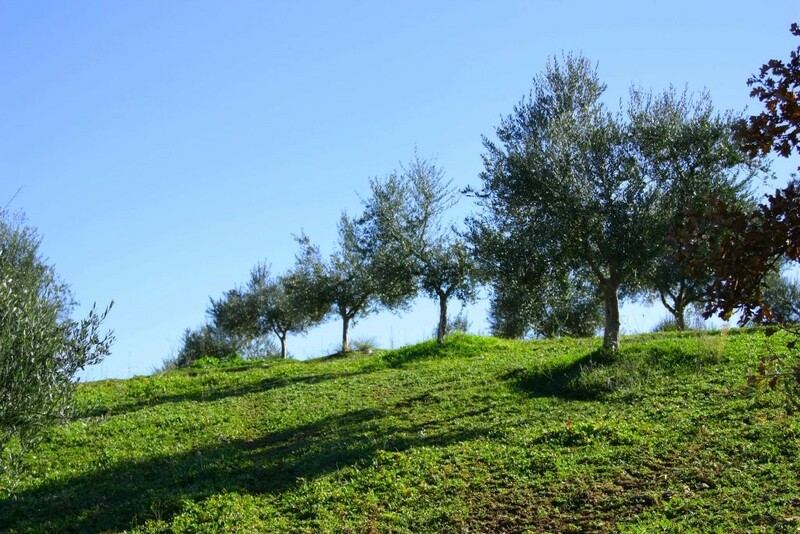 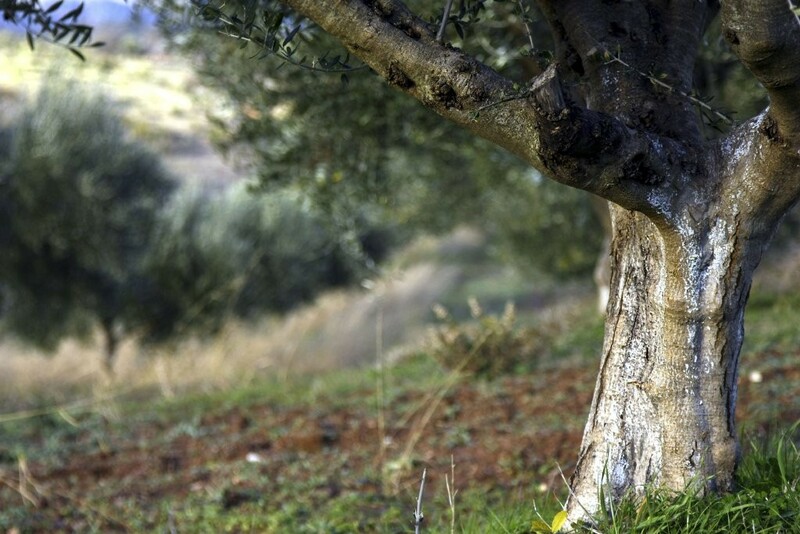 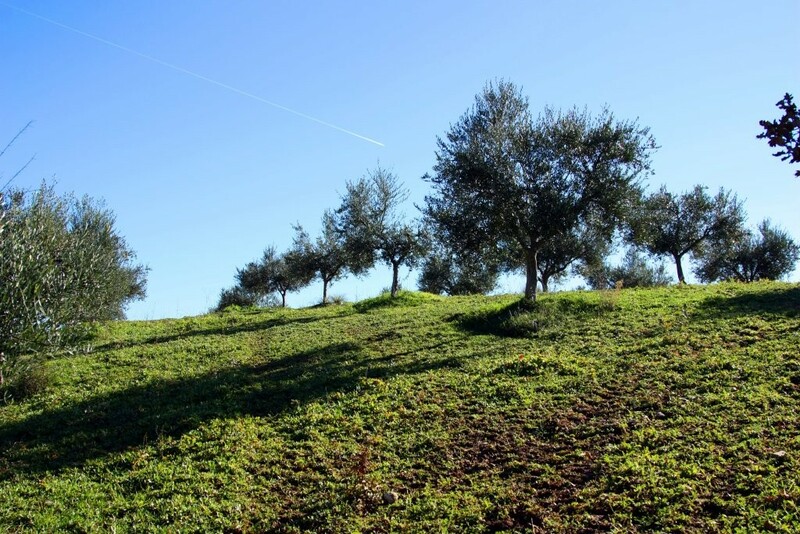 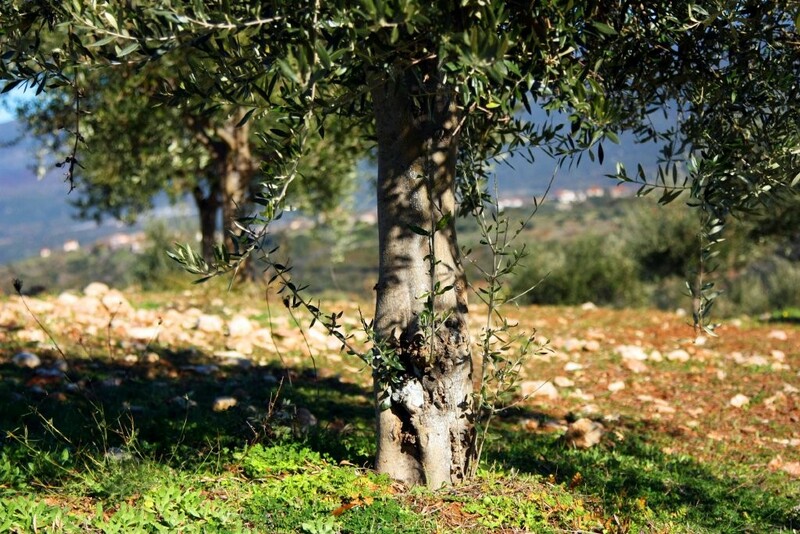 Our olives are transported in a certified organic mill where the get pulped and then bottled. 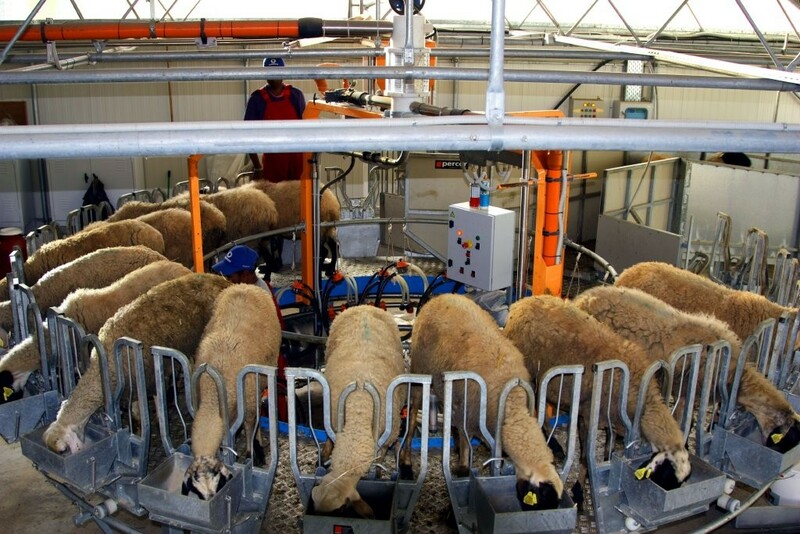 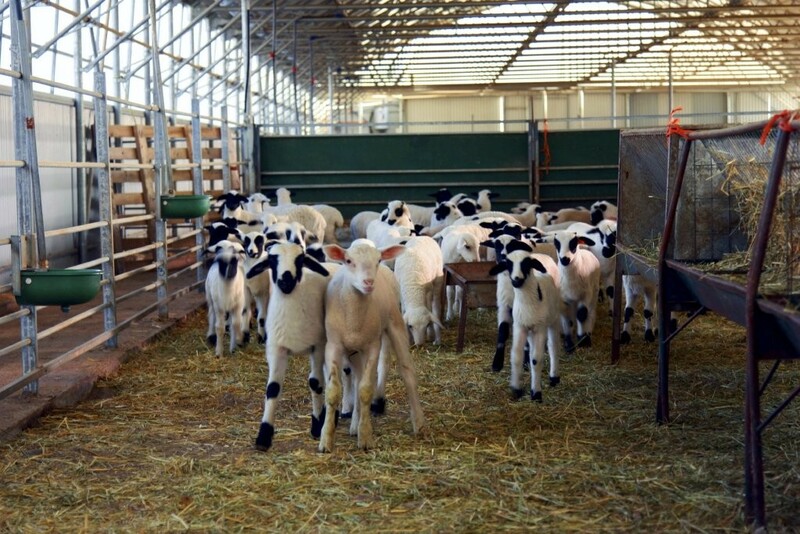 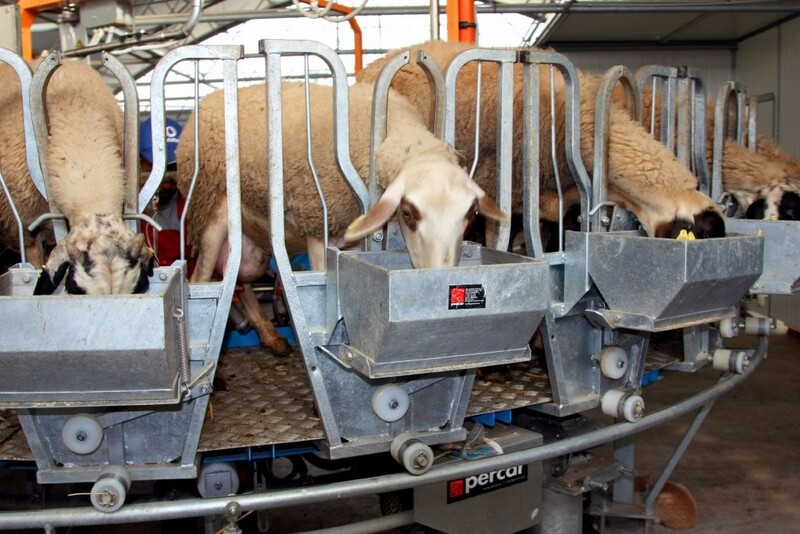 In our 1,000 acres property we operate a livestock unit. 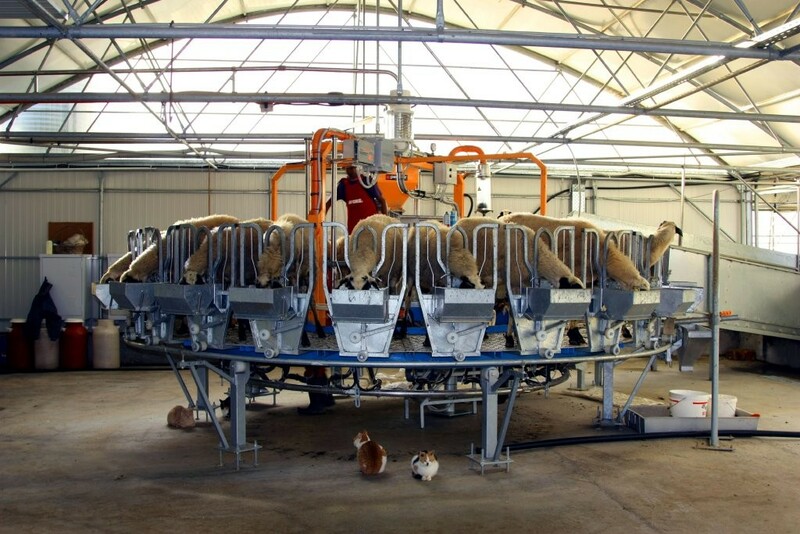 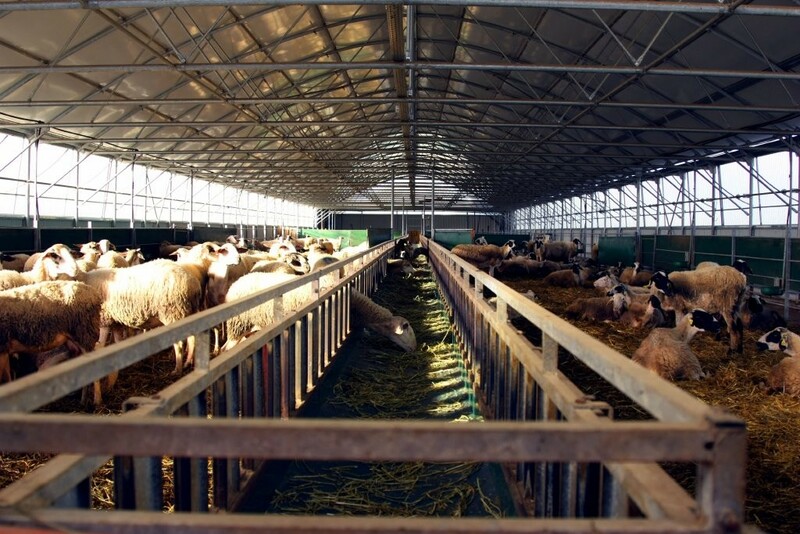 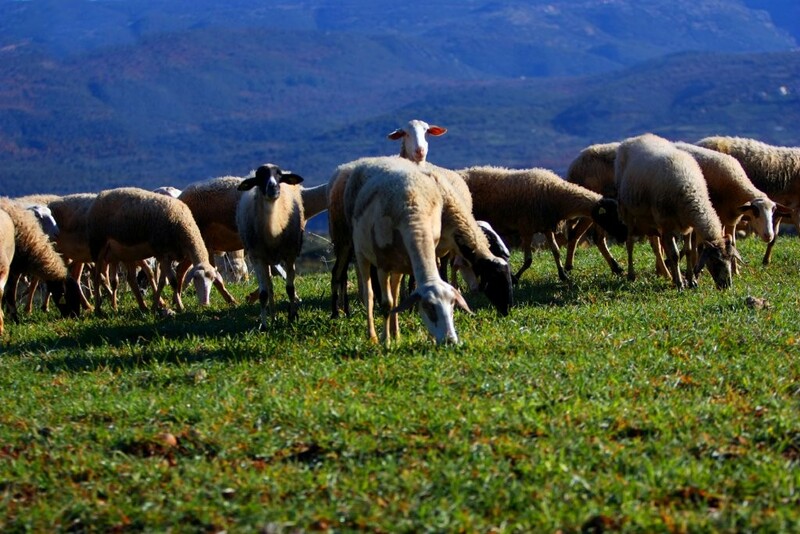 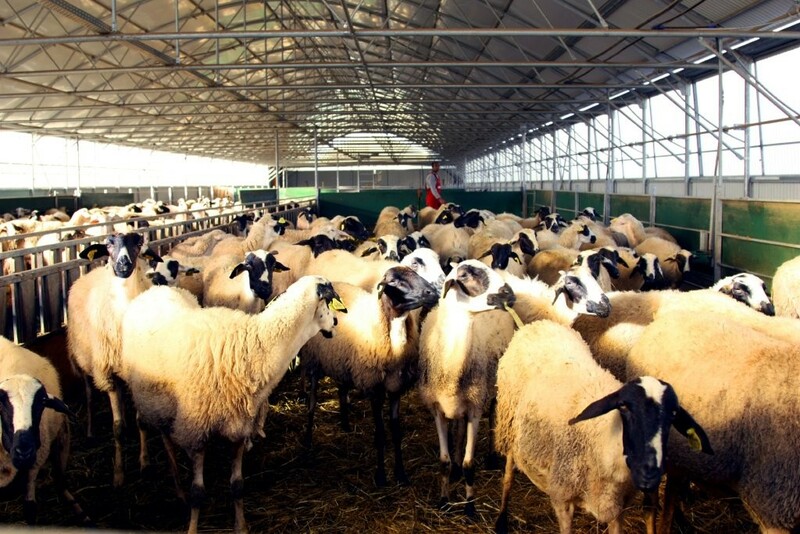 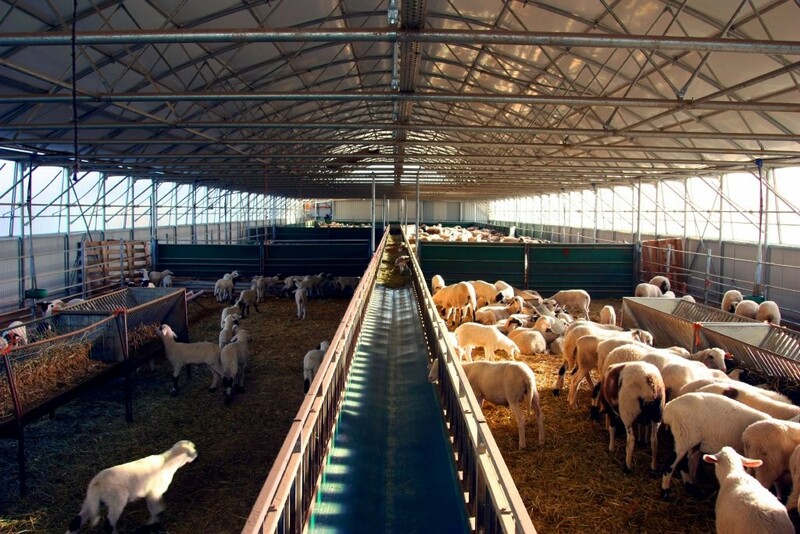 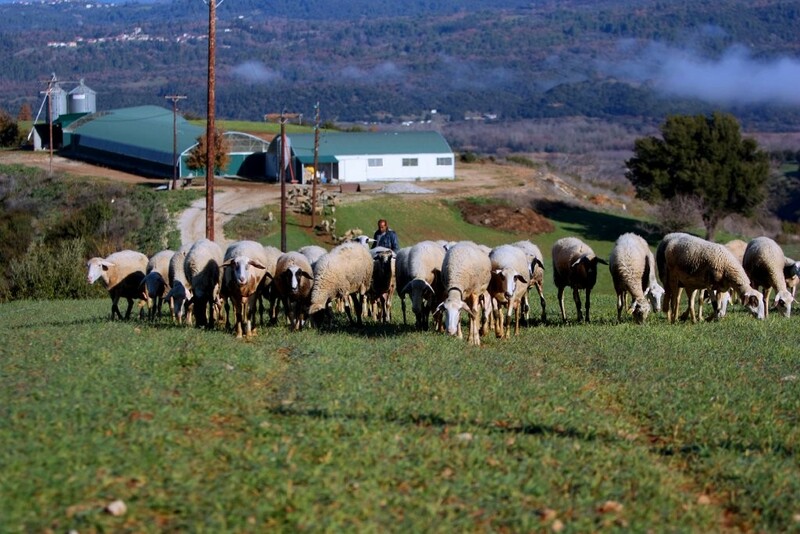 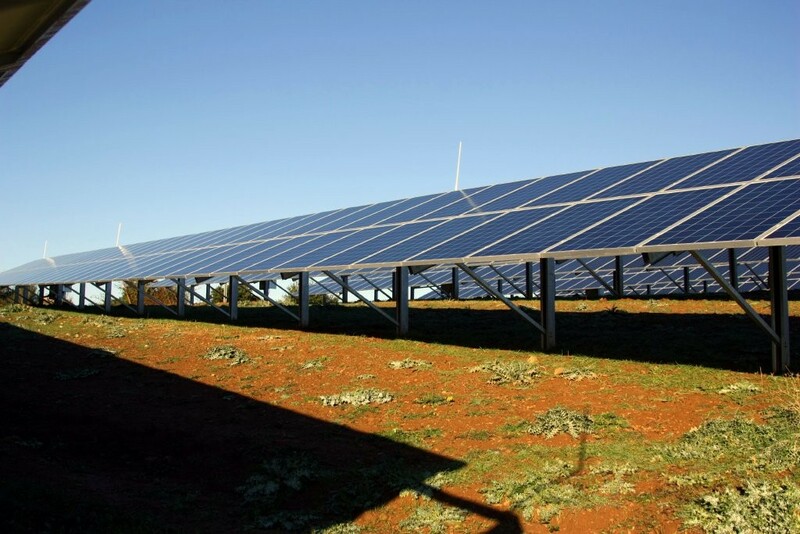 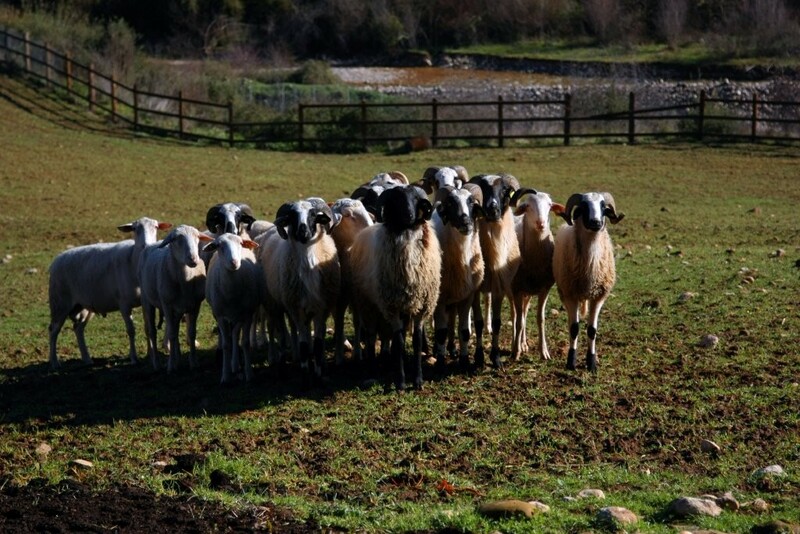 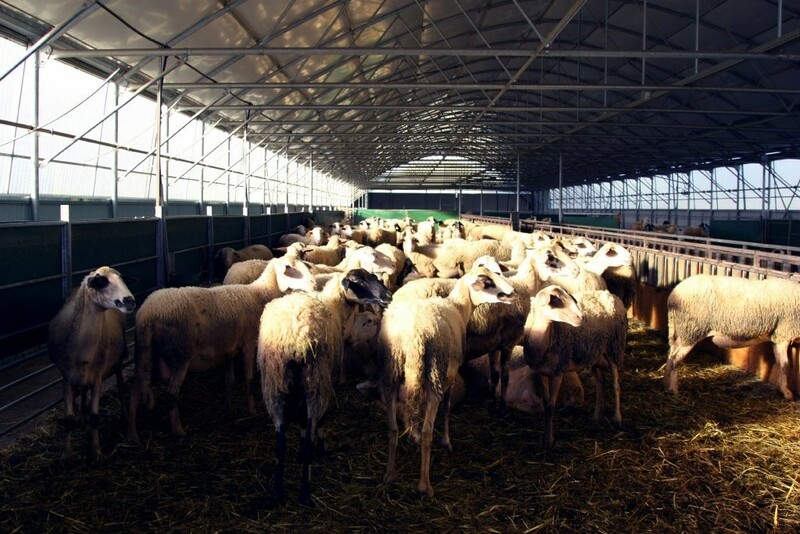 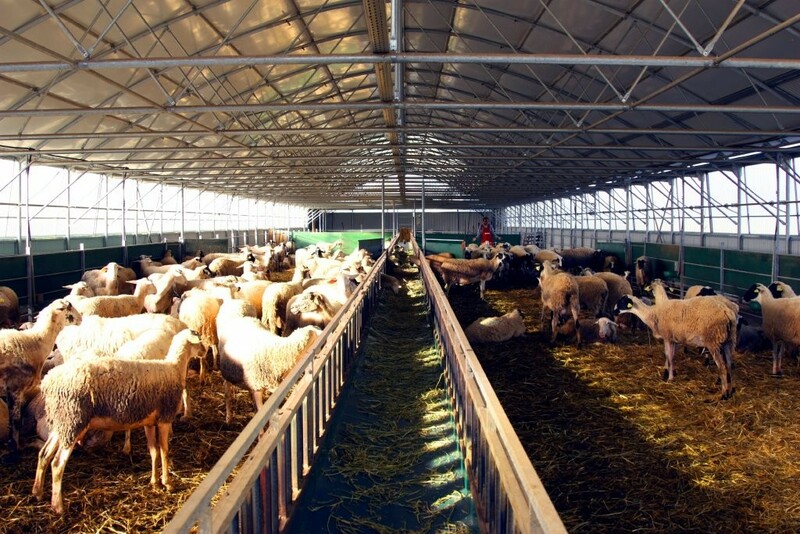 Our livestock is raised with our organic products which are produced on our property.